Custom carpentry is often thought of as an item for high end homes only, but nothing could be further from the truth. While custom carpentry is almost expected in higher-end models, even the most modest remodel can benefit from some custom work. 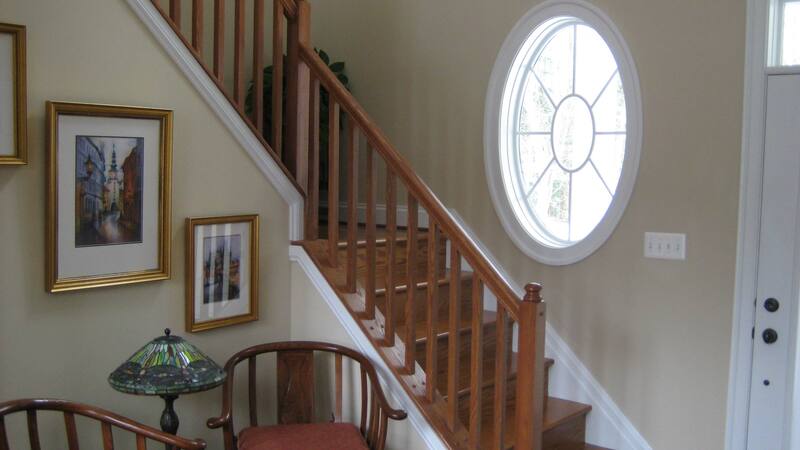 Woodworking is a specialized skill, and adding custom carpentry to your home creates a personalized look. Whether your home is 1,000 or 5,000 square feet, storage, or lack thereof, is likely a consideration. One woodworking skill that doesn’t have to break the bank is custom bookcases and shelving. Built-in storage is a great way to customize your home affordably. While stock kitchen and bathroom cabinets are widely available, custom cabinetry allows you to get the most use from your space. With stock cabinets, you are often left with filler pieces to fit the gaps between standard sized cabinets. Custom cabinetry allows you to use every inch of space, as well as customize how it is used. You can have some extra deep drawers for tall pots, or slender cabinets for storing cookie sheets. Specialized cabinet work will also boost a home’s resale value. Custom carpentry allows you to fit your built-in, cabinet or other wooden piece into the spot you have available. When working through a remodel, the stock sizes may not fit into your available space. Hiring a pro with woodworking skills allows you to make the piece fit exactly how and where you want. The carpenter can also add decorative trim pieces to customize the look of builder grade homes – giving the home a more upscale appearance. Probably the most expected use for custom carpentry is the creation of a statement mantel, built-in or other piece. These pieces require extensive woodworking skills, and take quite a bit of time to build and install. The results, however, are outstanding. Whether your goal is to increase storage in your remodel, maximize cabinet space in your kitchen, or take advantage of your contractor’s woodworking skills by adding specialized trim pieces to your stairs and doorways, hiring a company with experienced carpenters on staff makes sense. The work they create can add tremendous value and function to your home. Contact Peak Carpentry to discuss why custom carpentry is what you need.